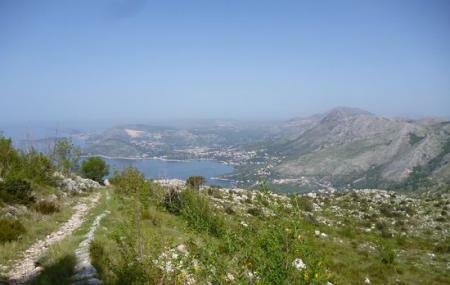 Walking on a rocky zigzag trail which begins from the top of Cavtat overlooking Dubrovnik and the Adriatic Sea is an interesting activity. Grab a map and set on this adventure and you will surely be enthralled with the scenic beauty that comes on the way. The trail takes you up a steep climb to the Strazisce peak where the American trade and delegation minister of trade Ronald brown was killed in a plane crash. The pathway is named in his memory! How popular is Ronald Brown Pathway? People normally club together Boat Tours and Bar Kamen Mali while planning their visit to Ronald Brown Pathway. People also prefer to end their day with Ronald Brown Pathway.